Fall in love with our Rustic and Country Style Wedding Venue - Perfect for your Ceremony and Reception with Endless Photo Opportunities! 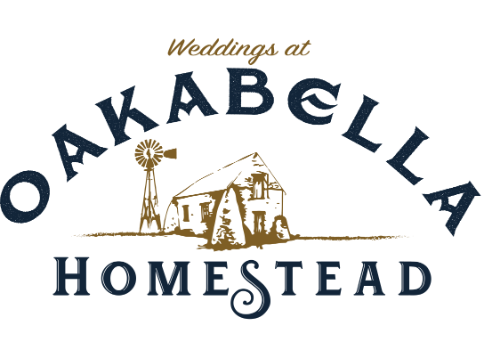 Oakabella Homestead was built in the 1850's and is a licensed heritage farm. For that rustic country feel, you've found the perfect wedding venue! We are located just 35klm north of Geraldton and provide the complete package for your wedding. Our packages include your Ceremony, Reception, Campsite and endless photo opportunities!